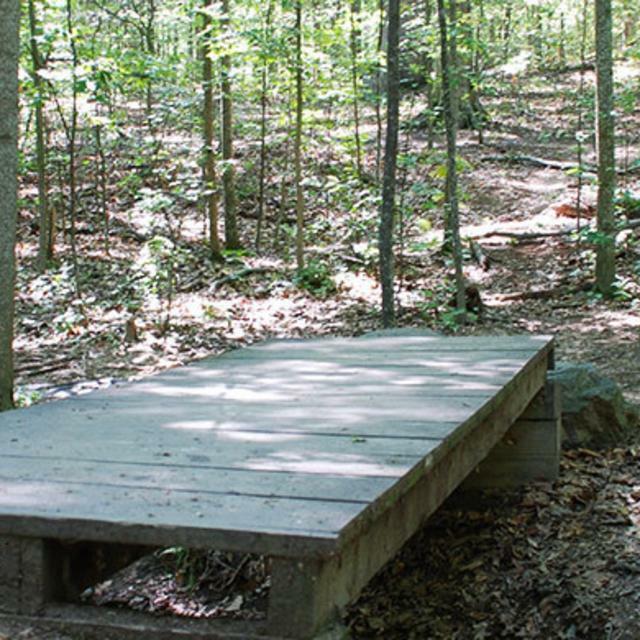 Larus park is 106 acres of wooded solitude surrounded by urban hustle and bustle. It’s bounded by Huguenot Road, Chippenham Parkway and Stony Point Fashion Park yet manages to remain virtually unknown. It really is the city park system’s hidden gem. There’s a network of singletrack trails in Larus park. A biker or runner can get in 3-4 miles here. Paths shoot off in different directions, just begging to be followed. The park is an urban explorer’s dream.